To our valued Movement Members: While some of these initiatives do not apply to our free Movement Membership, they are examples of how we serve our Members with Coverage. Consider becoming a Member with Coverage today! You may have noticed we’re doing some new things! 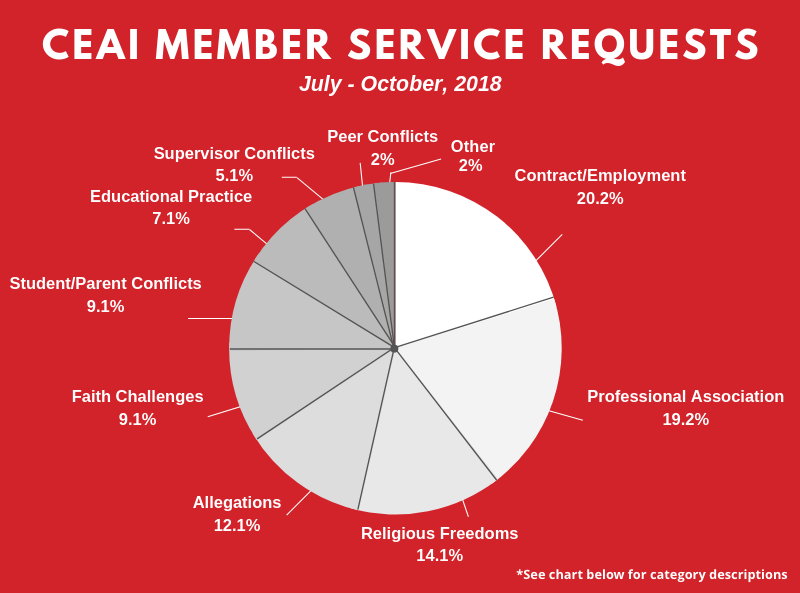 In November we sent you our first Member Service Report, which “pulls back the veil” a bit on what we do here at Christian Educators to support members like you when issues come up on campus. Look for these reports on an ongoing basis. In December we announced the inaugural Forrest Turpen Legacy Grant, which provides grants of up to $500 to partner with our members in transforming schools with God’s love and truth. I am proud to say that we received over 45 grant requests, and are praying over them now to discern how God is leading. Please join us in prayer, and pray that God would provide additional funding if He desires that we cover more grants. These initiatives are part of our winter Member Service Campaign, which is designed to connect with you in ways that meet your needs. In coming weeks, look for two additional initiatives of the campaign. 1) We are always looking for ways to help you introduce Biblical concepts and values into a public school environment in a legal way. 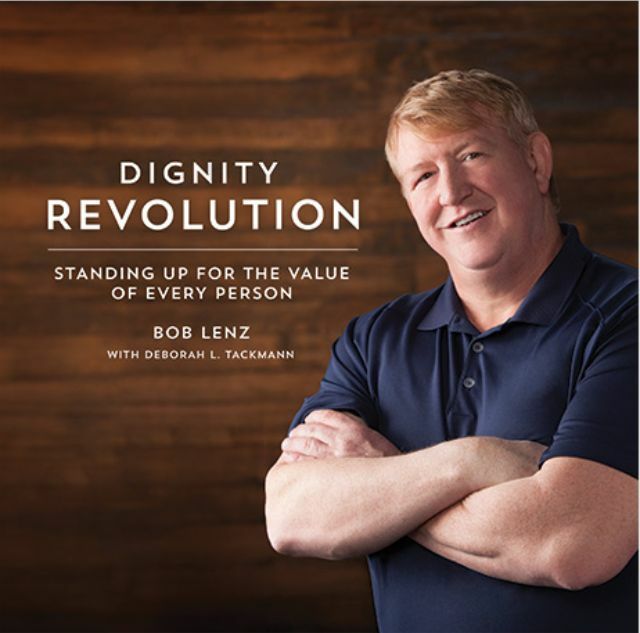 The Dignity Revolution from Bob Lenz does just that, and we are excited to provide our full-time and part-time Members with Coverage with a free resource that will be coming in the mail. 2) Lastly, we will be extending our Membership Service Center phone hours so that teachers, especially in the western time zones, have access to immediate help by phone in the afternoon. 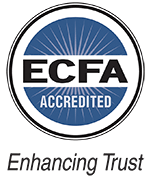 Thank you so much for your membership and for being part of the Christian Educators family! We always hear about what we can’t do as Christian educators…but what can we do? Look soon for 2 more initiatives to serve you better!